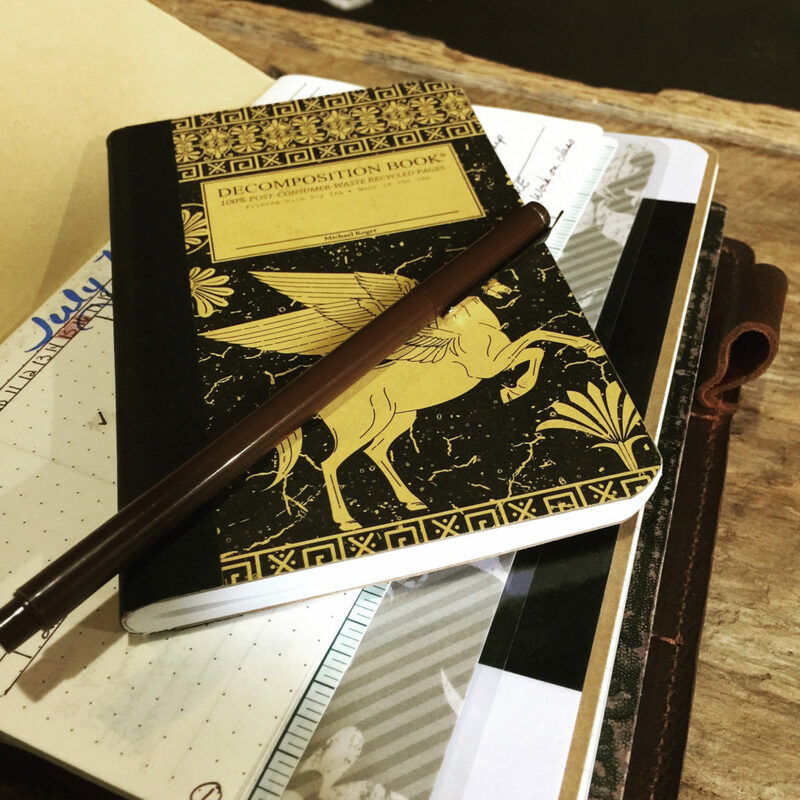 A few years ago, I was in a coffee shop brainstorming ideas for a project that I was working on, and was using a small notebook that had a Pegasus on the cover it. The notebook cover got me wondering about the story of Pegasus, so I decided to read about him. After reading the story, and because of my love for art, music and all things creative, I decided to jot down some notes about what I read for possible future use. As I read the myth, I discovered that Pegasus had been given to the Muses on Mount Helicon, which was their sacred mountain. While there he struck his hoof on the ground, to create a spring, which was named Hippocrene (Horse Spring). That spring was thereafter considered a source of creative inspiration, and thus, Pegasus became a symbol of creativity. Last year as my husband and I decided it was time to move to a new home. We had been dreaming of it for a while, and often talked about the things we would each like to have at our new home. One of the things that I hoped for was a place with a creek or stream on the property or at least nearby, because water has always held a special place in my soul. And of course it goes without saying – we wanted a place where we could do our music and art. We looked at many houses, but none were quite right. Finally at the most unexpected moment we found “home”. We knew as soon as we stepped foot on the property that it was where we were meant to be. A simple brick ranch in need of some love, built in 1951; it was just what we had hoped for, with space for all the things we loved. Although there was no visible water on the property, the neighborhood had many springs and small creeks running through it, including a stream on the property right behind us. There were also many signs of hidden springs on the property, so I was contented. Our home sits on land that is part of the watershed of the Cumberland River. Some of the small streams that head to the river are visible, but many of them had long ago been piped underground. Even so, the evidence of the water is still there if you look closely. The willow and sugarberry trees reveal it with their deep thirst for water, and there are other signs as well. When it rains heavily for days, the deep ditches that surround our home, channel the water heading down from the higher elevations to the west of us, on to the lower elevations to the east. These temporary streams join our neighbor’s small creek. From there the water continues eastward, eventually joined by many other springs and streams, to form Cooper’s Creek, and finally it flows into the Cumberland. After finding our home, we began searching for a name for it. (We are big believers in naming houses.) Several ideas were tossed around, but nothing was quite right. The theme of water kept reoccurring though. At the same time I was also researching the history of the house and land; which is something that I always love to do when moving to a new place. That interest is born of a deeply curious soul, as well as a need to connect to a new place. While doing the research I discovered that our little third of an acre was once part of one of the largest and most well known farms in the area: Maplewood Farm. Our back boundary is an old fence-line on the farm. 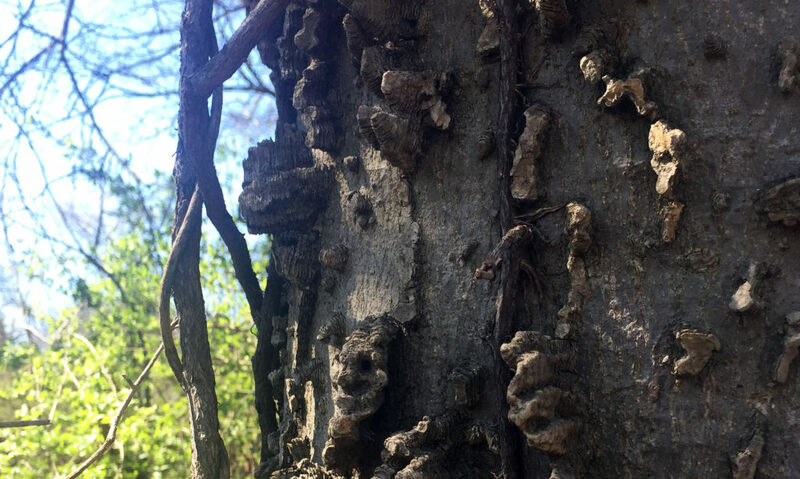 Old wire emerges from the sides of the towering trees that have long since grown around it. It had been a place of wealth and luxury. Prize-winning horses and cattle were raised on its fertile pastureland. Racehorses, draft horses, and fancy ponies filled the place. There were even Shetland and Icelandic ponies that had traveled across the globe to come here. 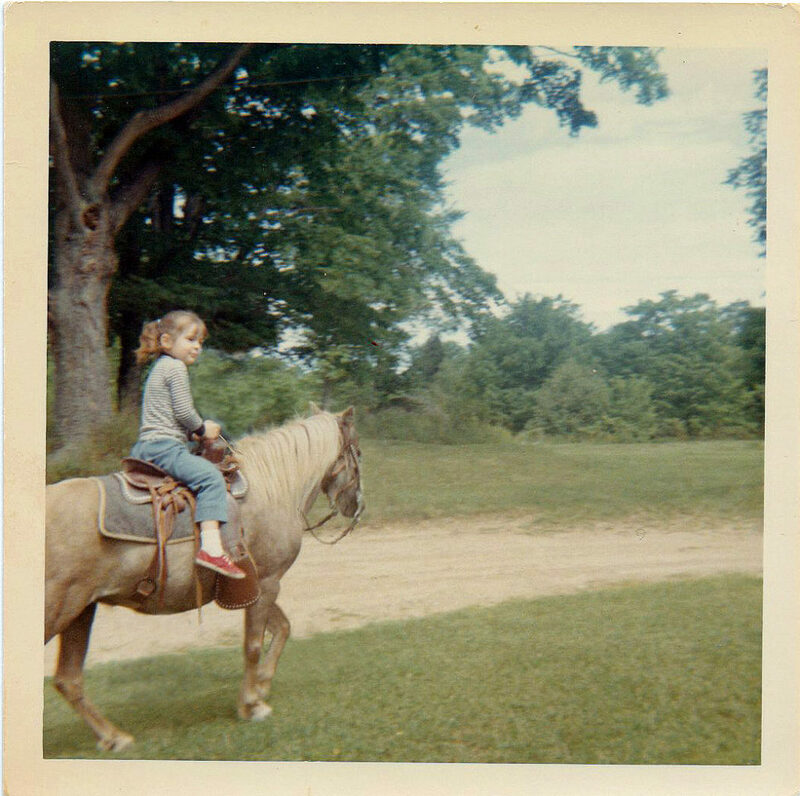 Having been one of millions of girls that grew up with an obsession for horses; imagining those ponies scampering on the land made me smile. All these threads started coming together, to slowly form an idea for a name. The theme of water, and of horses, and of our love for all things creative, brought to remembrance the story of Pegasus. Finally the name became clear. It would be a place of Heliconian Muses, where waters of inspiration would flow. It would be The Spring House. and utter their song with lovely voice. 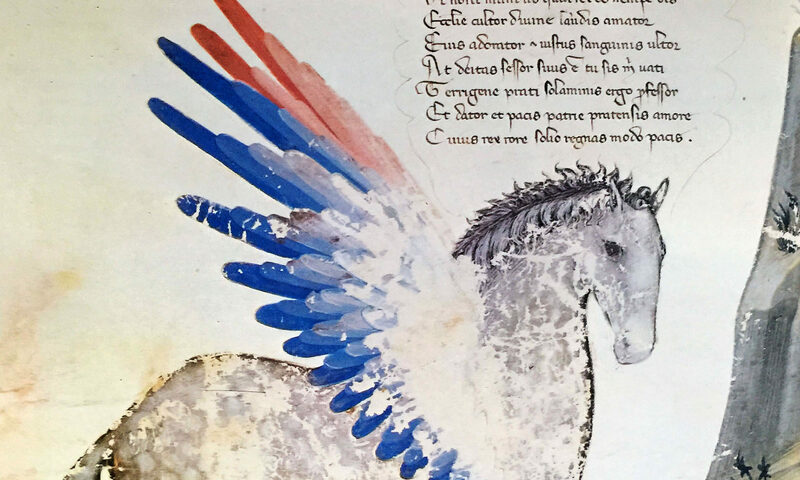 For more on the myth of Pegasus.